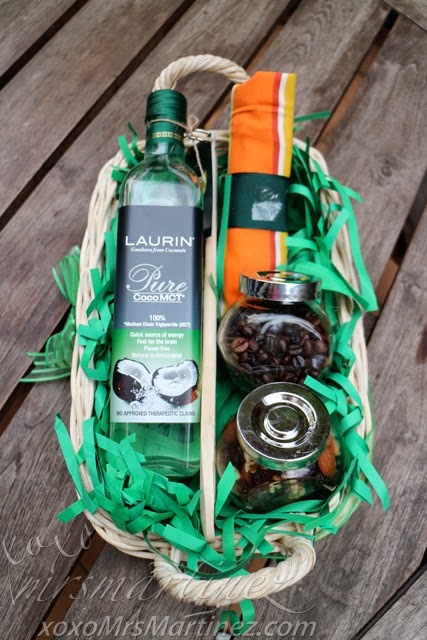 This holiday gift basket from Chemrez Technologies, Inc., producer of Laurin CocoMCT, came right on time when Christmas parties are happening one after the other. We already know that coconut is versatile- we eat its meat, drink its juice and its husk can be creatively turned into mats, packaging, brushes and even mattress. Laurin is pure goodness from coconuts. It is odor- and flavor- free. It stays liquid and clear no matter what temperature. It would never freeze in the cold, and it remains thoroughly stable in the heat. It is an amazing oil to say the least. 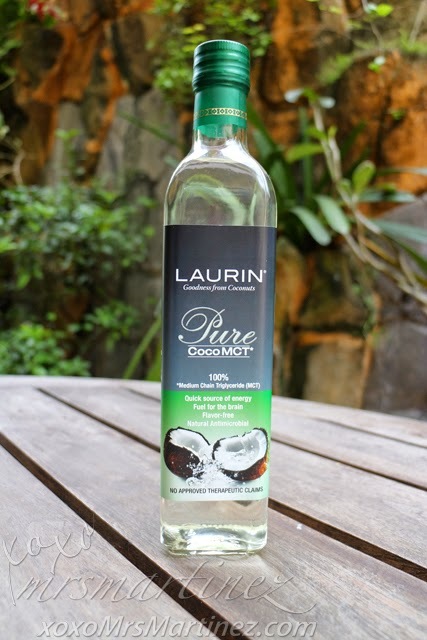 Did you know that it takes 5 times more coconut oil to produce one liter of Laurin? It makes it one of the purest and healthiest vegetable oils in the market today. Chemrez uses a multi-step distillation process in order to produce CocoMCT. 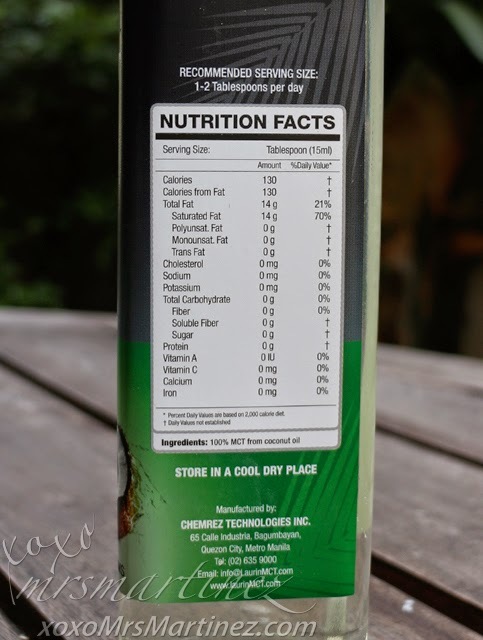 MCT stands for Medium Chain Triglycerides. These are essential fatty acids offering a wealth of health benefits. CocoMCT contains not only caprylic and capric acids but lauric acid as well. Lauric acid is distinguished for its anti-bacterial and anti-microbial properties, making it one of the healthiest vegetable oils in the market. Let me clarify that Laurin is not a form of Virgin Coconut Oil. It is 100% CocoMCT, which is the best part of coconut oil. 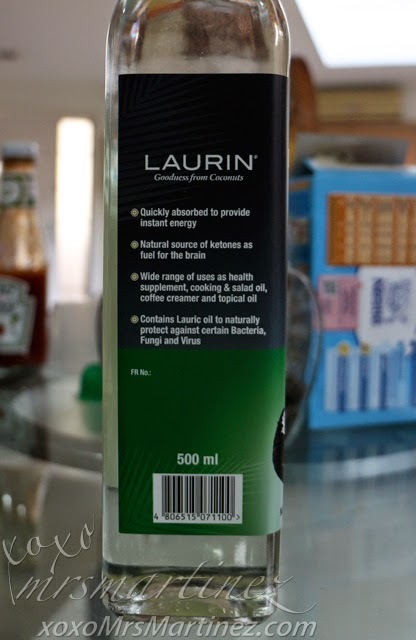 Laurin is an effective weight loss agent because it speeds up metabolism- providing extra energy with less food intake, it contributes the necessary energy that otherwise might have to be harvested from an extra meal and it is also a healthy substitute for other fats and oils. In other words, you can do more, burn more fat, on less food! I have started taking Laurin earlier today, right before breakfast. Let's see how it goes after I finish one bottle. 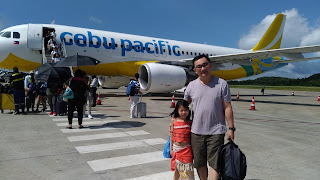 I will definitely update this entry. Laurin is available at ECHOstore Salcedo and Serendra, Nurture Nook Shop and The Flow Shop. For more information about Laurin, visit www.laurinmct.com or call 635-9000.